To Make the world safer, cleaner, and healthier. 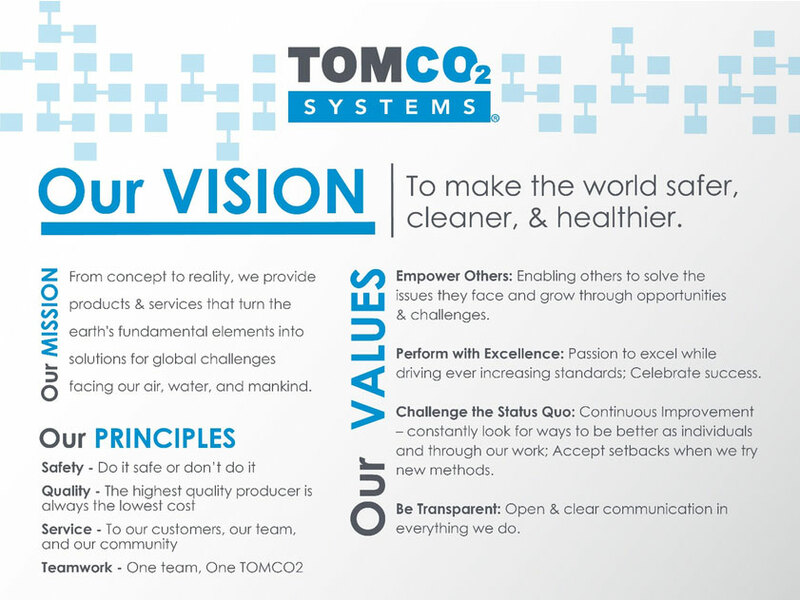 From concept to reality, we provide the products and services that turn the earth’s fundamental elements into solutions for global challenges facing our air, water, and mankind. Empower Others: Enabling others to solve the issues they face and grow through opportunities & challenges. Perform with Excellence: Passion to excel while driving ever increasing standards; Celebrate success. Challenge the Status Quo: Continuous Improvement – constantly look for ways to be better as individuals and through our work; Accept setbacks when we try new methods. Be Transparent: Open & clear communication in everything we do.